Manscaped announces its debut into motorsports with its associate sponsorship of the StarCom Racing (SCR) 00 Camaro in the NASCAR Monster Energy Cup Series at the 2019 Daytona 500. The SCR 00 Camaro with Landon Cassill at the wheel will prominently display the Manscaped logo on the rear bumper TV panel as it whips smoothly around the Daytona International Speedway on February 17. 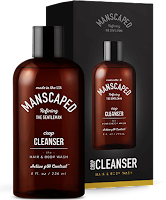 Manscaped was launched in 2017 and is the first company to provide men with precision-engineered razors and trimmers, unique pH-balanced formulations, and accessories that have been specifically created for one job: to ensure a simple, safe, and effective below-the-waist manscaping routine. SCR, also newly launched, hit the track in 2017 as a new team in the MENCS. 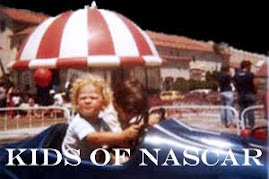 This will be the team's second appearance at the Daytona 500. 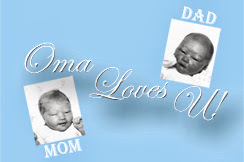 The two young brands are an ideal fit—each demonstrating passion, precision, and innovation. 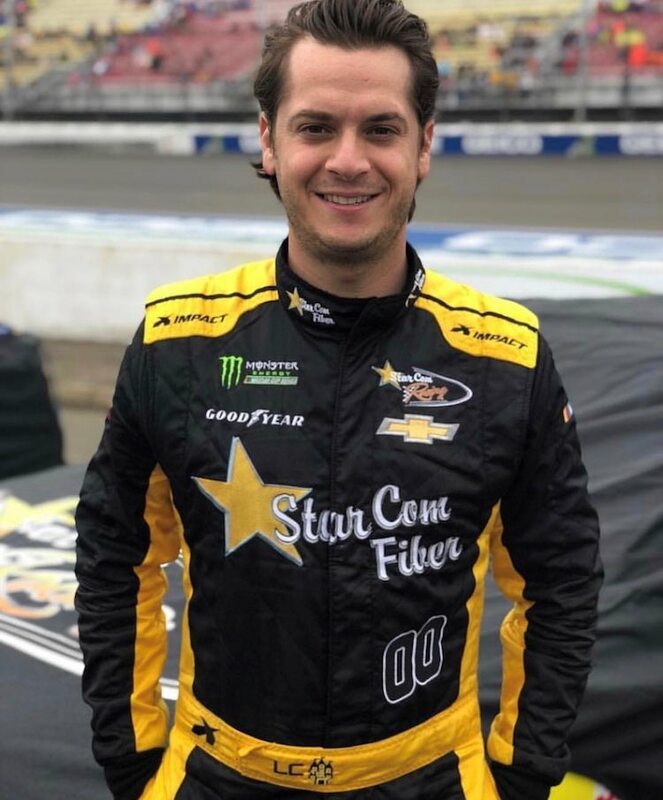 "We are thrilled to partner with StarCom Racing for our first ever NASCAR appearance," said Manscaped Cofounder Steve King. "From the professional drivers on the track to their fans in the stands, all men subject themselves to extreme conditions in their most sensitive region. Our products help men be healthy, clean, confident, and perform at their best." "I'm so excited to partner with Manscaped. 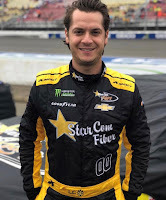 When I saw they joined the team, I knew we were going to have some fun with this sponsorship," said 00 Driver Landon Cassill. "Their products are designed to help guys stay cool below the waist, so with temperatures spiking around 160 degrees inside a race car without air conditioning... this is a win-win for everyone." The Daytona 500, regarded as the most prestigious race on the NASCAR calendar, will be held on February 17, 2019 at Daytona International Speedway. More information about Manscaped is available at Manscaped.com. To learn more about StarCom Racing, please visit StarComRacing.com. 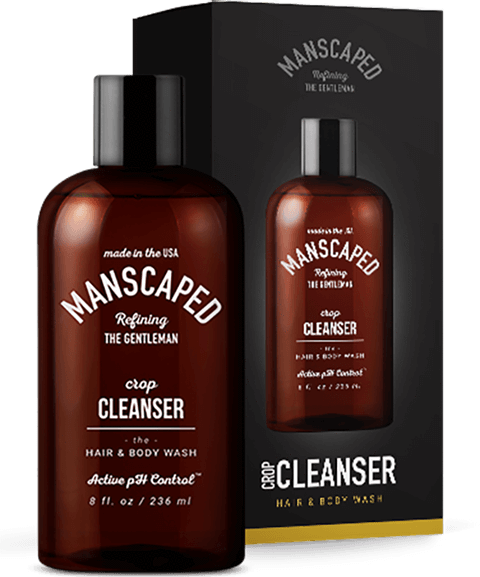 Founded in 2017, San Diego-based Manscaped (as seen on Shark Tank) is the only brand dedicated to men's grooming and hygiene below-the-waist. The product line up includes precision-engineered tools, unique pH-balanced formulations, and accessories to ensure a simple and effective "manscaping" routine. For more information, visit Manscaped.com or follow the brand on Facebook, Twitter, YouTube, and Instagram. StarCom Racing, a Monster Energy NASCAR Cup Series Team, based in North Carolina was launched in September 2017. SCR purchased a Charter and will run a full schedule for 2019. 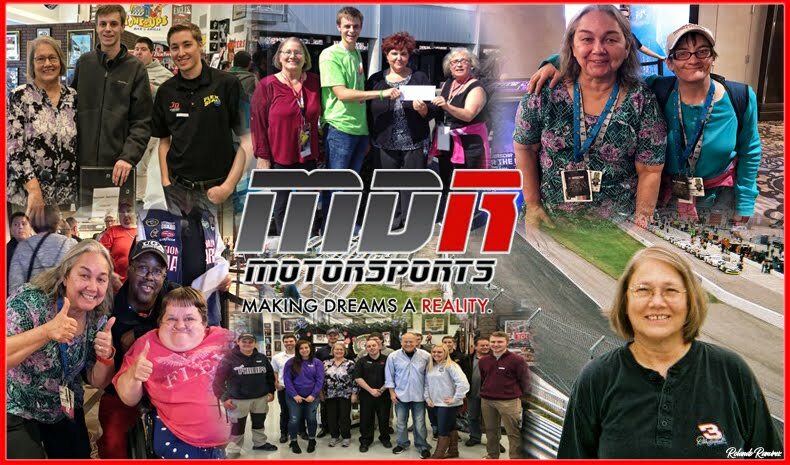 SCR was formed by a collective group of seasoned NASCAR specialists, as well as successful business entrepreneurs from SCR's parent company, StarCom Fiber. To learn more about StarCom Racing, follow the team on Facebook, Instagram, Twitter & Snapchat @StarComRacing.